Peace and Great Day Everyone. We are proud to Help Atlanta Accelerated Succeed! 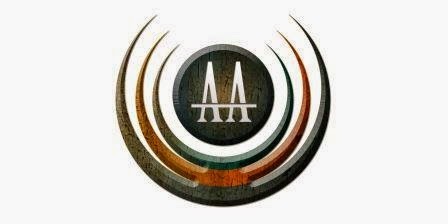 Atlanta Accelerated is a physical and mental fitness Company based in Duluth, GA. They 1st came to us for street team services. We distributed flyers and got attendees of the "For Sisters Only" event to sign up with Atlanta Accelerated's News Letter. 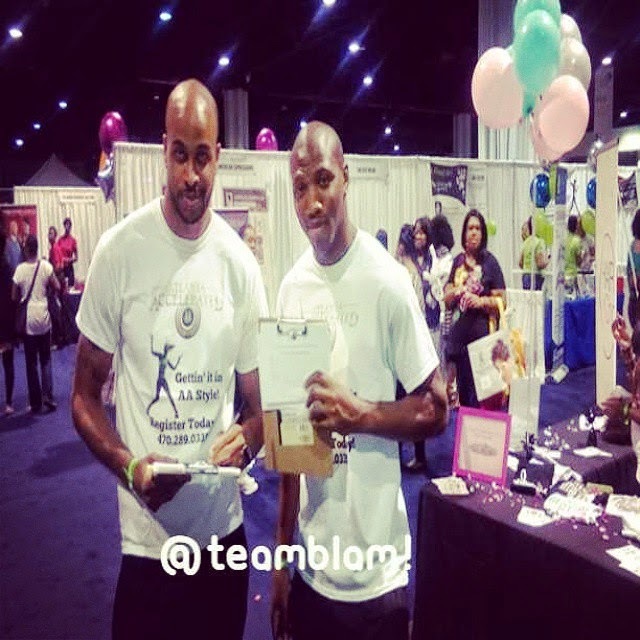 We were very effective but, ATL Accelerated also wanted to sell tickets to their "Group Fitness" Event. The Tickets were priced at $500. We weren't aware of the exact details of the tickets until we arrived at the "FOS" event. Once there, I explained to one of the owners that it's gonna take more than a flyer and asking someone, to sell $500 tickets. That's when I gave her a brief consultation on what it would take and how to market her Brand as a major brand. The Light bulb went off in her head once I explained that she has to put herself in her potential clients' shoes. Would you buy something priced at $500 just after you purchased tickets to an event? Would you spend $500 on something that you wouldn't be able to take home with you the same day of your purchase? As well as, physical fitness is a very touchy subject. Some people aren't comfortable about speaking about their weight. Much less spend $500 on a physical fitness program. Once she thought about it and seen how effective we were at distributing the flyers and signing folks up, she agreed to reach out to us later for more of our marketing services to help her achieve a marketing platform similar to a major brand! 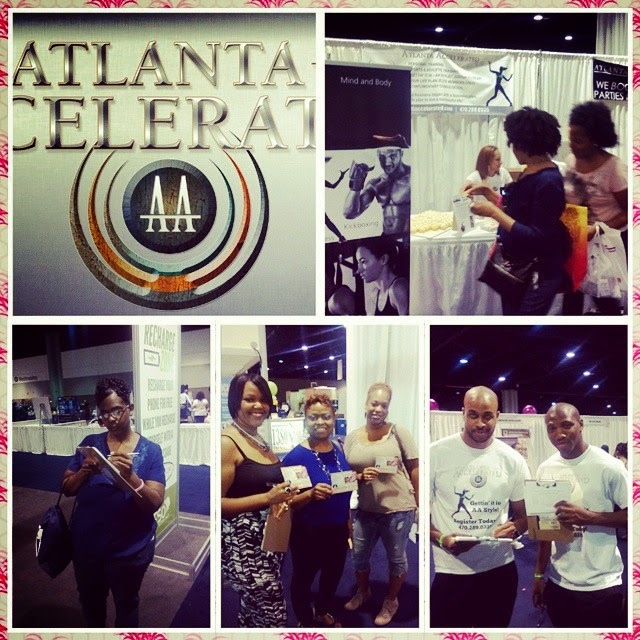 Well, not too far from the "FOS" event ATL Accelerated reached back out to us for more of our marketing services. We are beginning with their online presence (SEO, Social Media Marketing/Following, Email Marketing, etc...) We will begin by building their Twitter, Facebook, and Instagram pages. Making sure their profiles are set up properly, educating them on how to use social media for business, and how to build their followers on each platform. Stay Tuned to see how It all works out for ATL Accelerated and how We Help Them Succeed! As always, thank you for following our blog post. Please #Comment or #Reply if you would like more information or to give us feed back. Thank You for Choosing BLAM! Branding Logos Advertising & Marketing! #TeamBLAM!